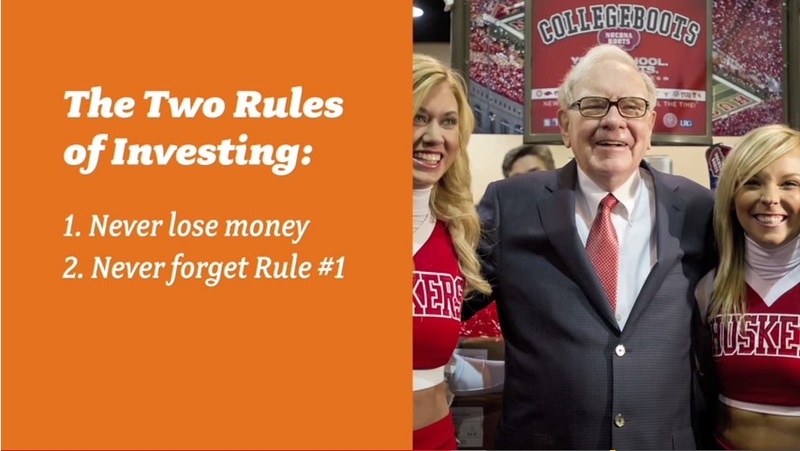 1) Generate the maximum returns for the institutional shareholders first, not the clients. 2) Use elements of deception to attract investors to in house products with built in fees. 3) Over Complicate things to separate you from making independent decisions with your money. This is not some wild, attention seeking headline. This is all fact, backed by publicly available data. But it’s an incredibly uncomfortable conclusion for most people to stomach.Rather, it is a carefully researched assertion based on fact. Let’s briefly examine some of the Money Masters speaking out to help the average investor. The Center for Research on Securities Prices (CRSP) at the University of Chicago has the only complete database of both live and dead mutual funds. The CRSP database includes approximately 39,000 mutual funds from 1961 to 2012. In that time, approximately 13,000 of the 39,000 mutual funds died. That means that more than 33% percent of mutual funds data is not included in the average returns of active managers. 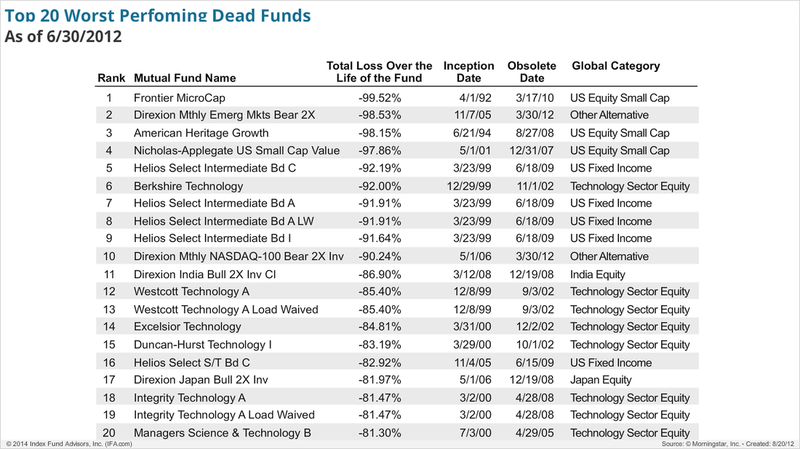 The active managers who run them happily bury most of the data about dead funds. Is it possible that the 13,000 dead mutual funds had high returns for their investors? ﻿But to win, you have to know the rules and learn the best strategies for success from those who have already mastered the game. The good news is that you can save years of time—and in a few minutes—by simply learning the pitfalls to avoid and the shortcuts to experiencing lasting success. Theodore Johnson, a man who never earned more than $14,000 a year, using a simple concept of automated saving, (20% of his pay cheque) and the power compounding interest had $70 Million at retirement. Some of the top minds and leaders in the world of finance were interviewed to decipher 'how the game is really played'. Carl Icahn, who has outperformed Warren Buffett, the market, and virtually everyone else in the last one-, five-, and ten-year cycles;returning 1,600% over the past 10 years.